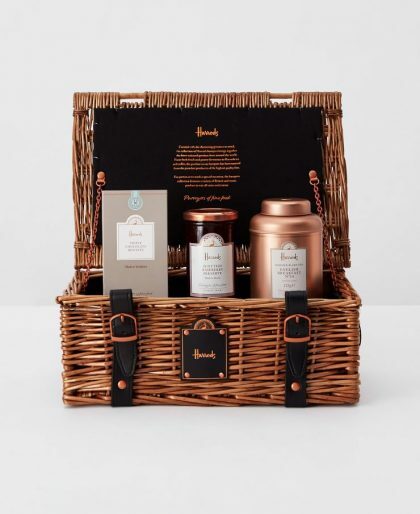 Looking for the right gift for the tea lover in your life? I’ve got a ton of recommendations for you right here from stocking stuffers to outrageously over the top. 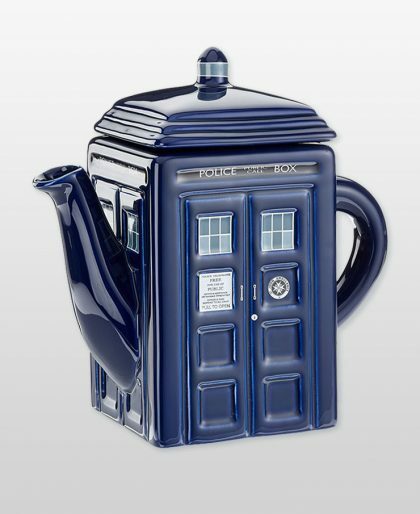 A teapot can set the mood and the look for tea time. 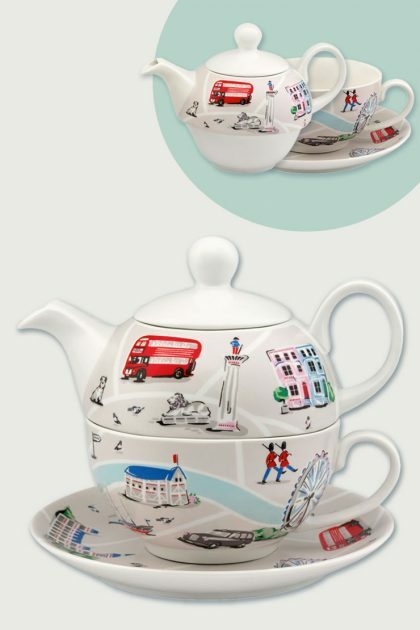 From elegant to fun and whimsical, here are my teapot picks. Discover the best books on tea to get you one step closer to a tea expert. Take a look at these tea book recommendations that you can curl up with a cup of…tea. An electric kettle is an absolute must for all serious tea drinkers. 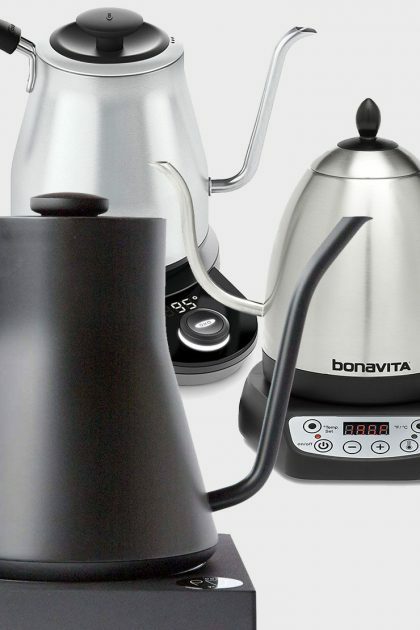 Here are the best electric kettles for brewing tea. 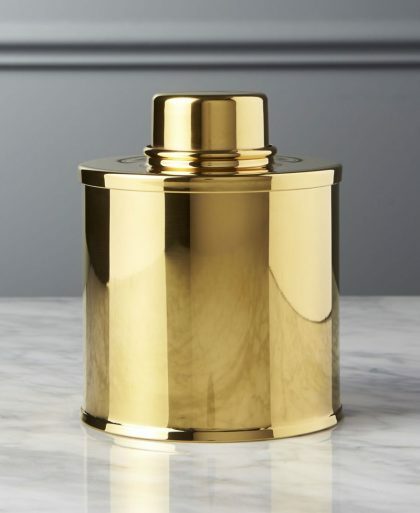 The best tea canisters are airtight and opaque and here are six containers that does the job beautifully. Plus, get my tips on how to store tea properly. At a recent visit to West Elm, I had to force myself to leave the store before I bought two of everything. 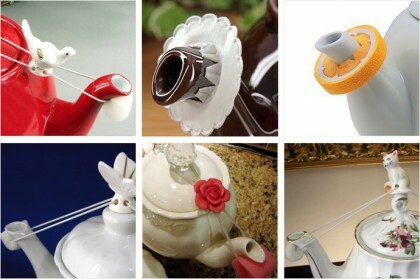 If you’ve ever been to Alice’s Tea Cup, you’ve probably seen their teapot drip catchers they have attached to every teapot. 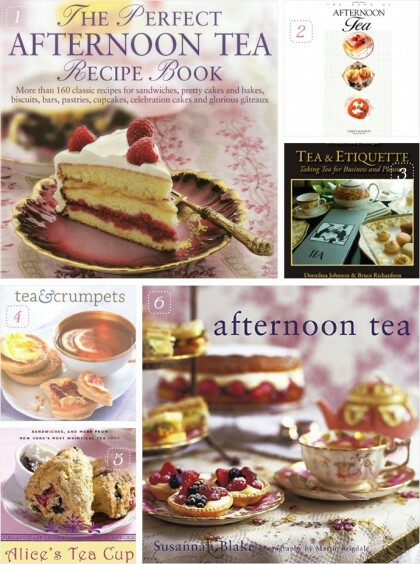 1/ Packed with recipes for afternoon tea with lots of photos. 2/ Get recipe ideas with step-by-step instructions. 3/ A great guide on the proper way to have tea. Brew loose leaf tea right in the cup! Great for those that don’t want to trouble themselves with a tea strainer.